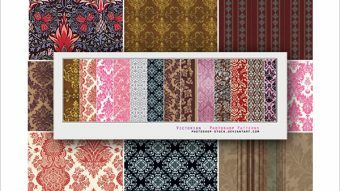 Photoshop Patterns are a slightly overlooked resource and we have a tendency to look for a texture or background rather than searching .pat files. 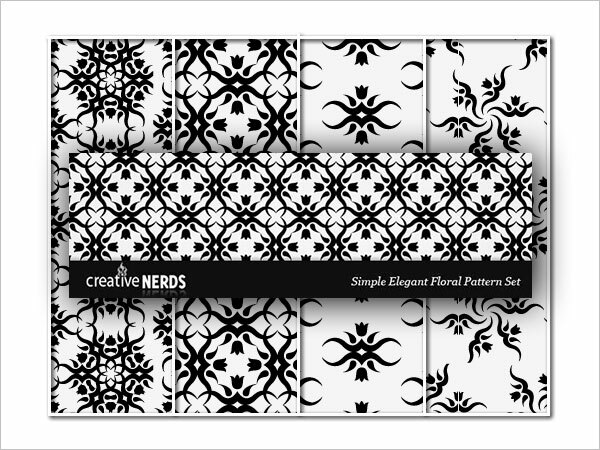 Repeating, tileable patterns are invaluable resources for all types of Photoshop projects and they take little room on your hard drive! 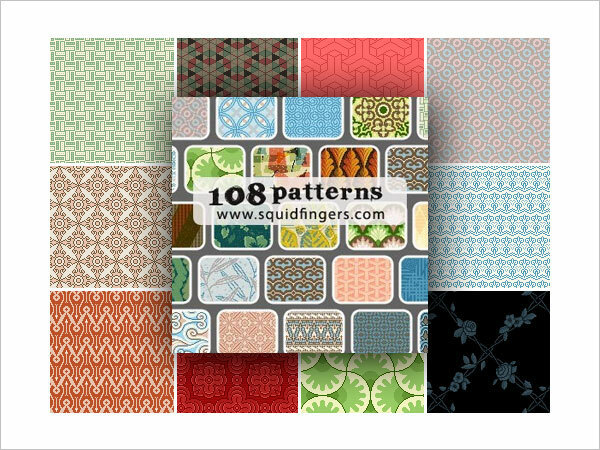 So today we bring you a huge collection of more than 2000 free Photoshop patterns contained within 75+ files so that you can add to your library and have a wealth of patterns, backgrounds, and textures at your fingertips. 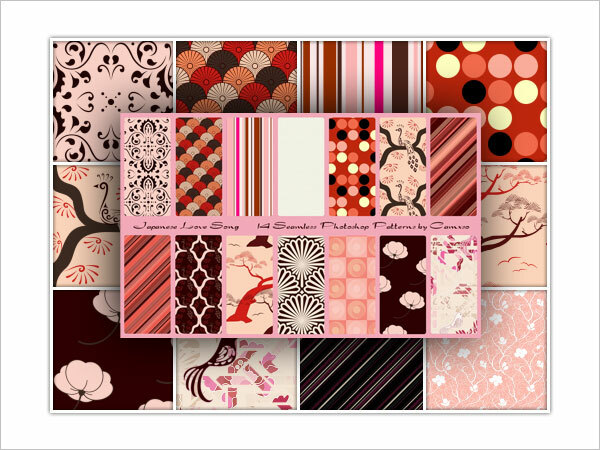 All of the featured files include a .pat file, and many also include the individual images so they can be used in other design software. 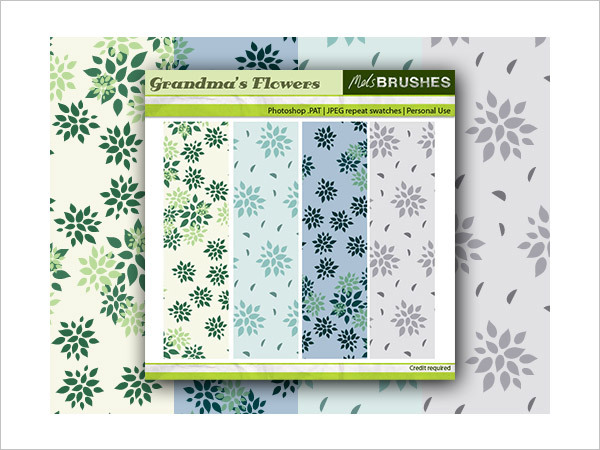 A free set of 4 old fashioned florals Photoshop patterns, file includes the .pat file and 2 seamless .jpg swatches. 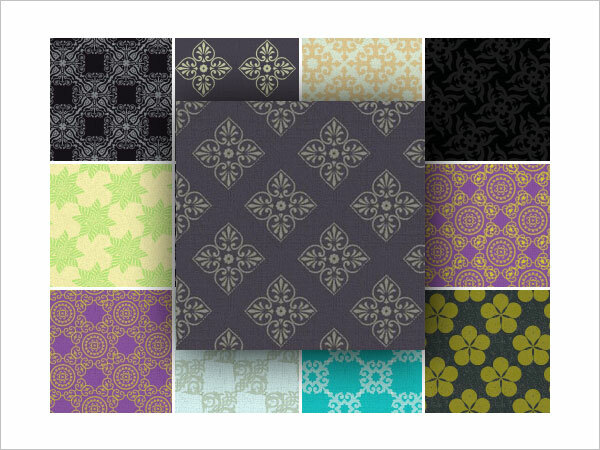 9 tileable retro grunge wallpaper Photoshop patterns. 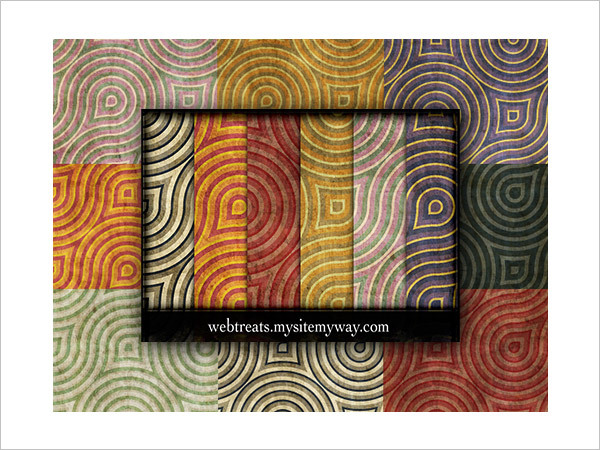 Please note that downloading is no longer possible from the Webtreats website, but their resources are still available elsewhere around the internet. 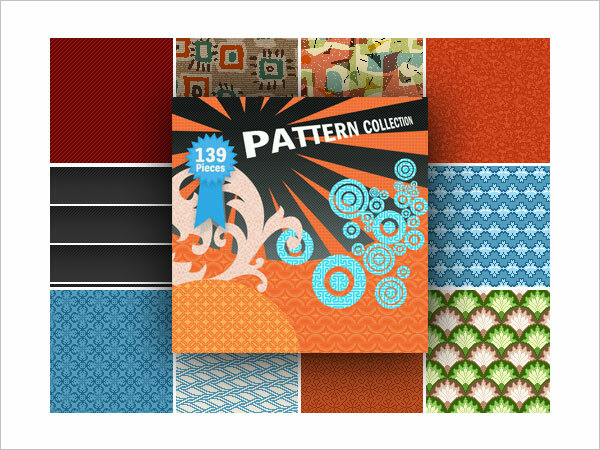 A selection of 11 retro design Photoshop patterns. 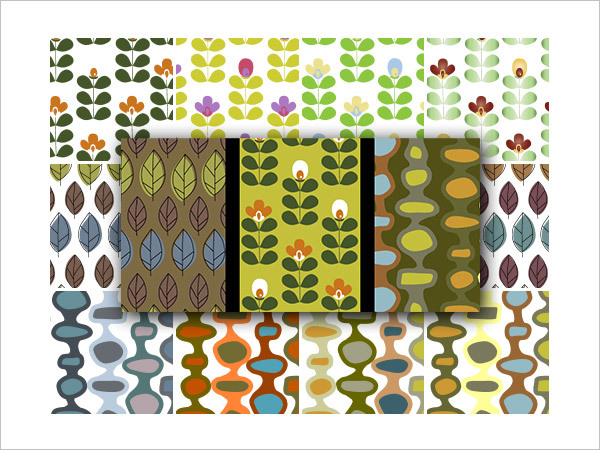 A set of 15 patterns in 3 designs. File includes both .pat files and .ai files. 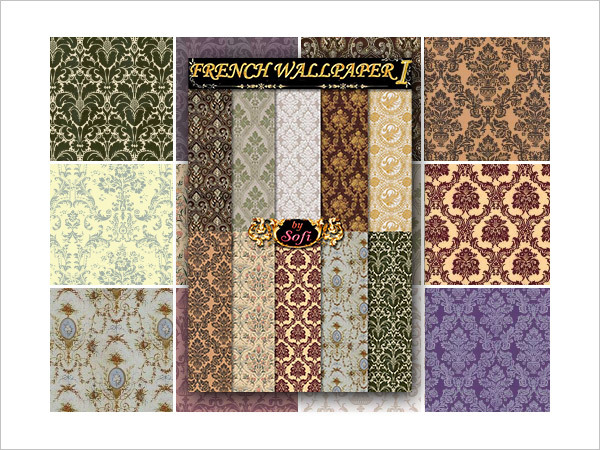 18 patterns for Photoshop depicting delightful vintage French wallpaper designs. 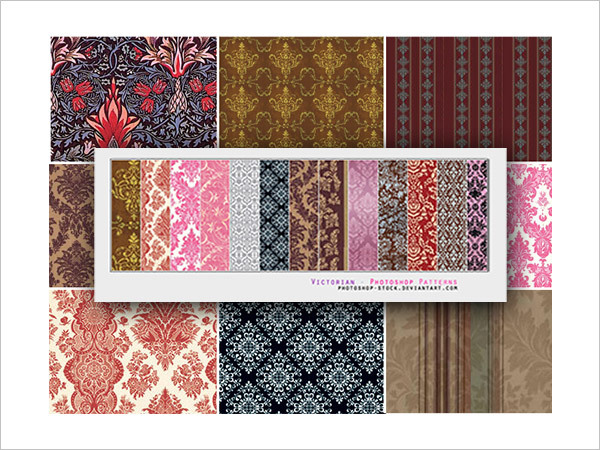 11 high quality large patterns (500 x 500px), suitable for background prints as well as web. 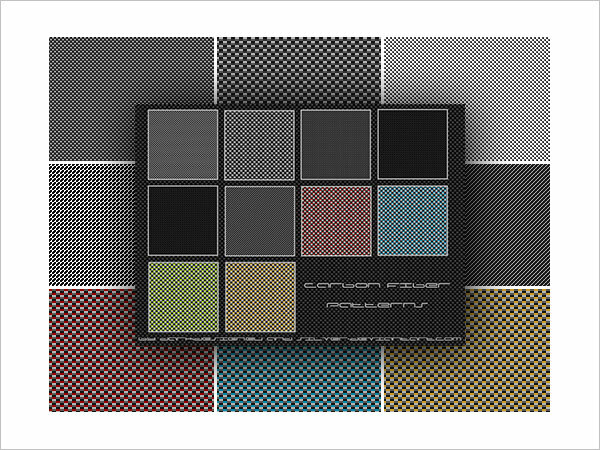 JPG patterns are included. 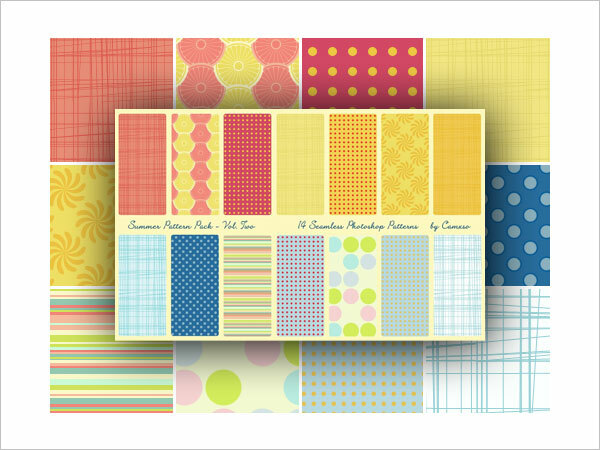 12 retro patterns for Photoshop in varying designs. 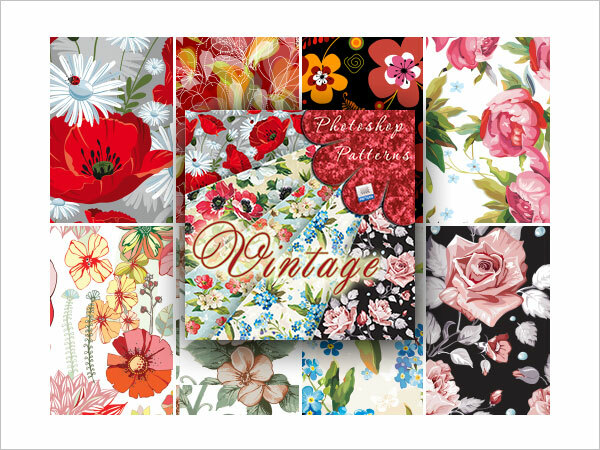 10 floral tileable seamless Photoshop patterns including poppies, peonies, roses and daisies. 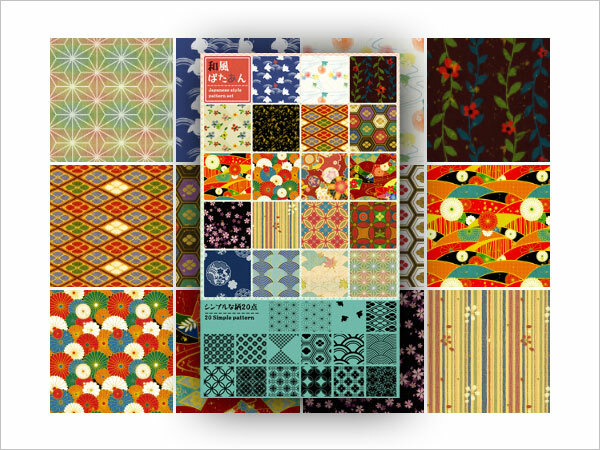 24 patterns plus imagepack – varying retro designs. 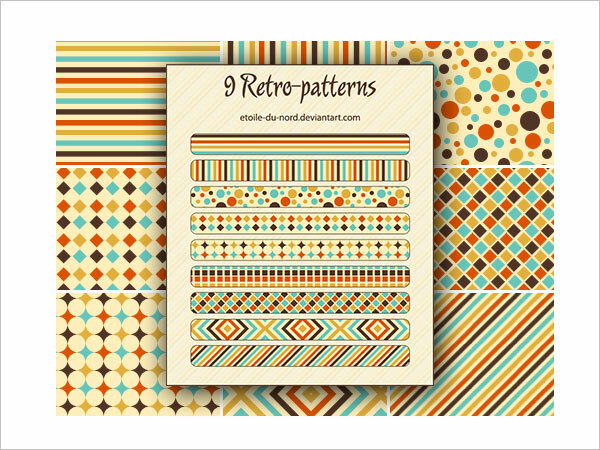 9 Photoshop patterns in very retro colors. 4 large 1024 x 1024px tileable patterns. File includes .jpg images also. 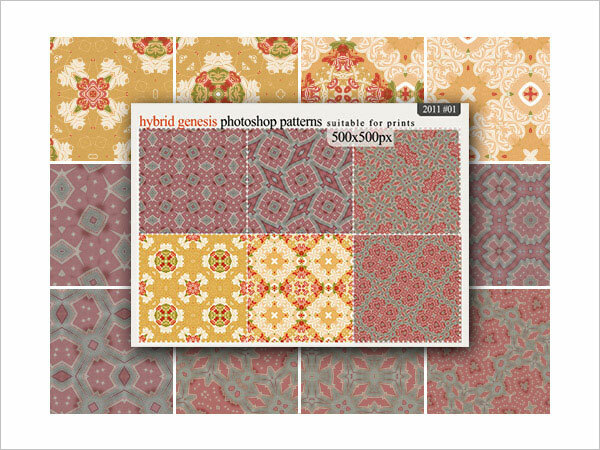 A beautiful set of 6 high resolution seamless Photoshop patterns. JPG images are also included in the file. 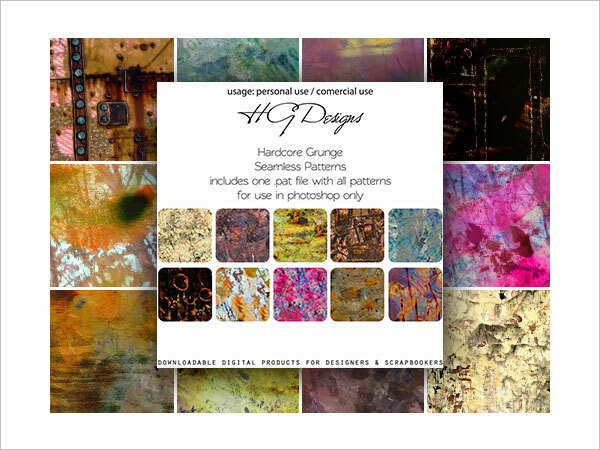 A set of 10 patterns in .pat format comprising different types of grungy paper with varying image quality. 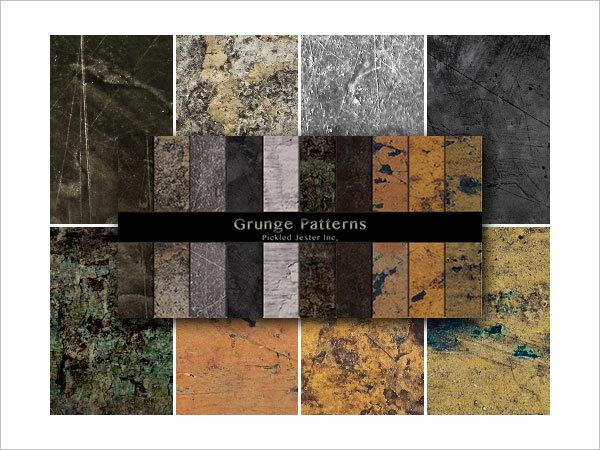 10 grunge patterns, including individual .jpg images. 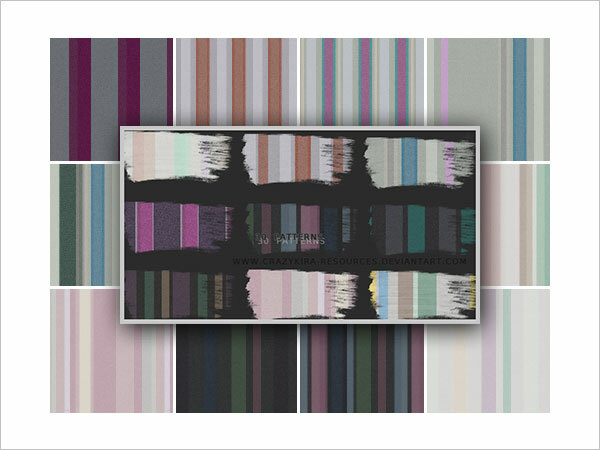 A set of 30 grunge striped patterns, including .jpg images. 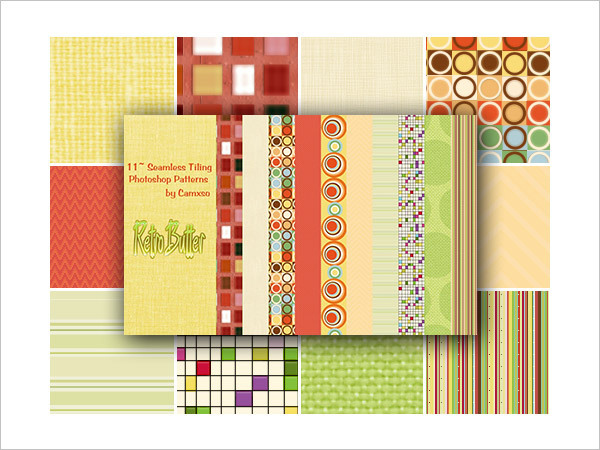 6 large (1024 x 1024px) patterns for Photoshop including .jpg images. 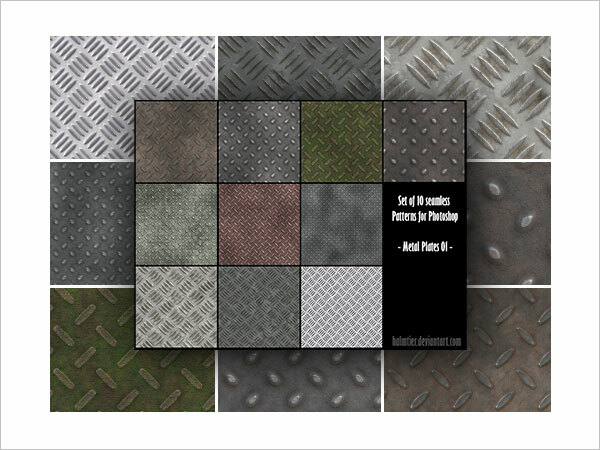 10 high quality seamless grunge patterns for Photoshop, size 1024 x 1024px. 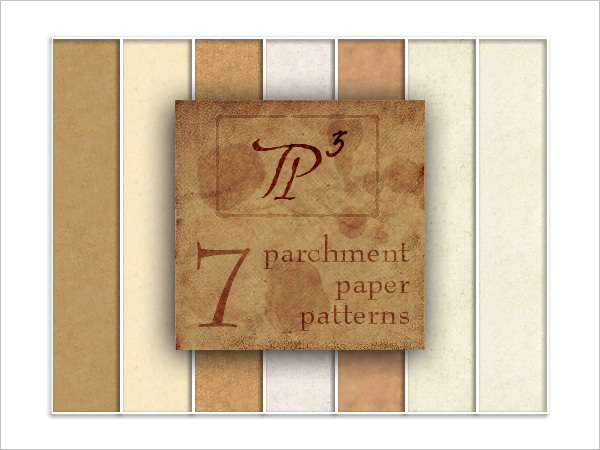 7 patterns for Photoshop of parchment paper. 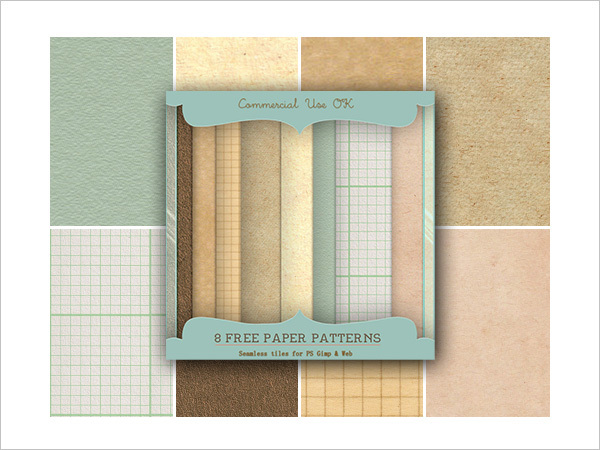 10 seamless tileable paper patterns plus .png images. 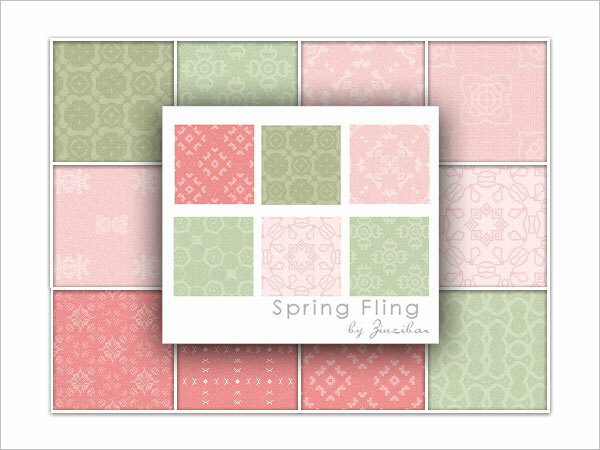 This Photoshop pattern set includes 7 different shades of handmade textured paper, and the file also includes a tiling .jpg image. 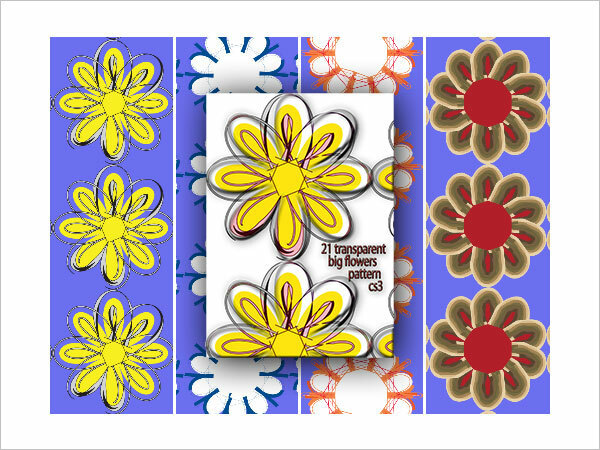 28 Floral patterns with corresponding .png images. 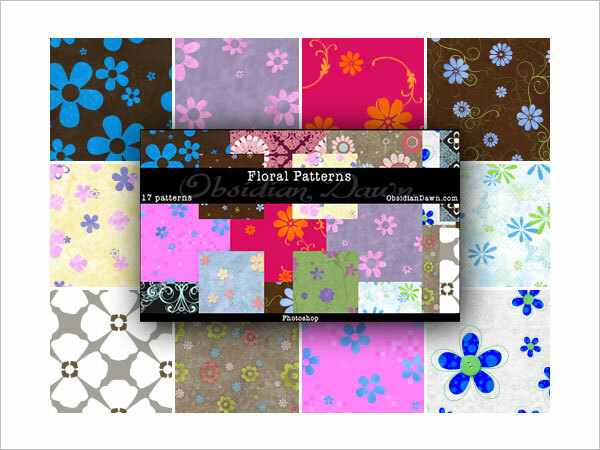 A set of 17 floral patterns for Photoshop. 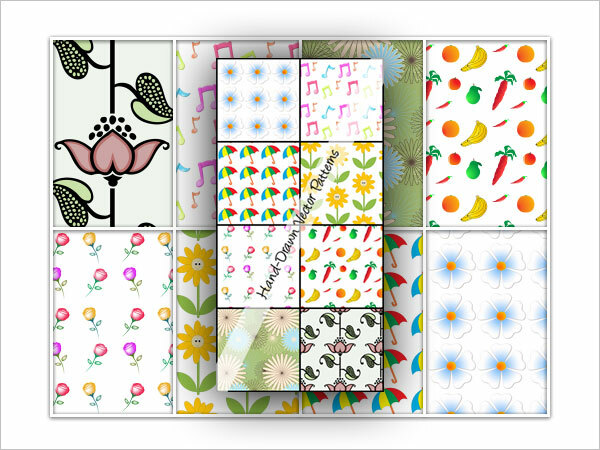 9 floral patterns, file includes .jpg images. 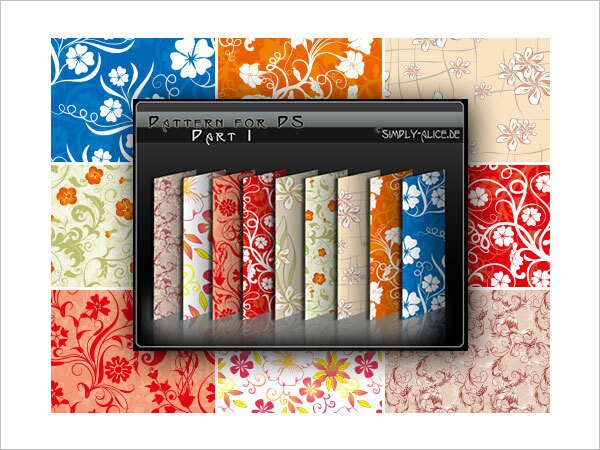 4 high quality vector floral patterns. 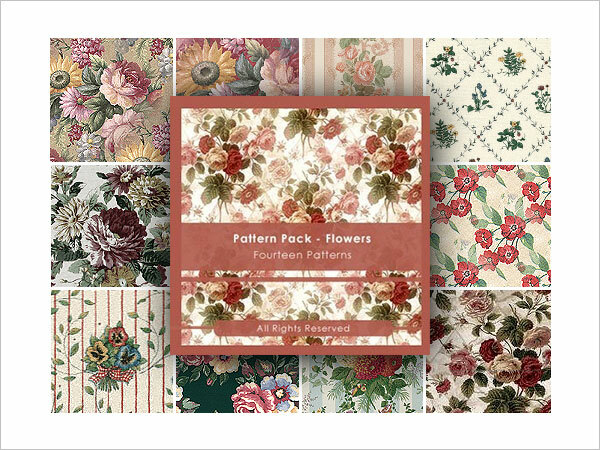 14 beautiful floral patterns for Photoshop. 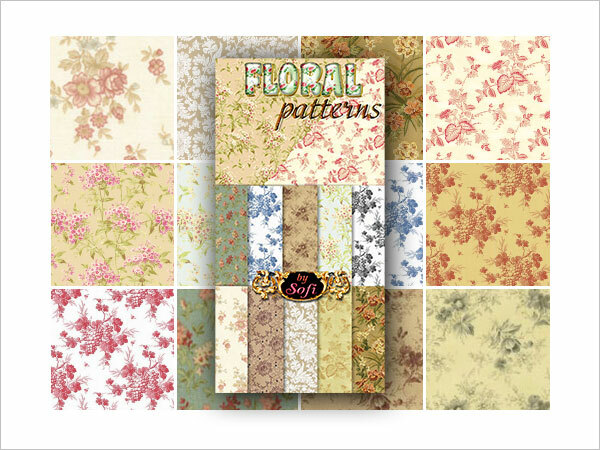 10 floral patterns. The file includes .jpg images. 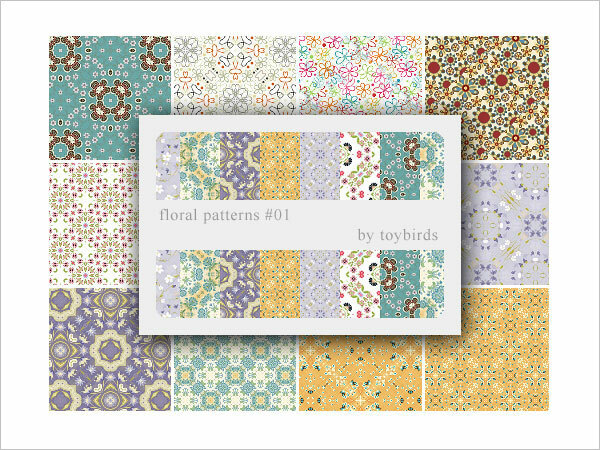 20 patterns – file includes images. 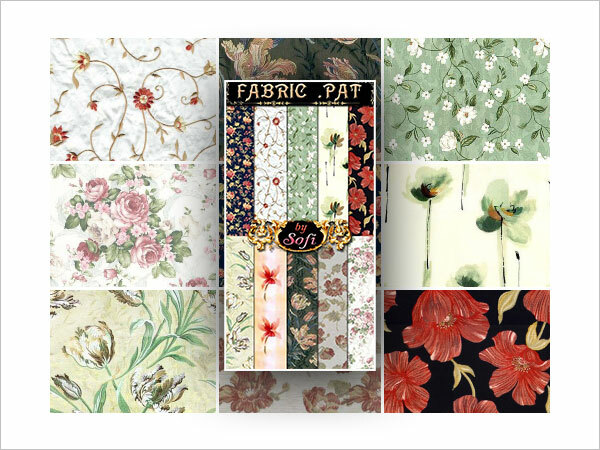 33 floral-based patterns, file includes .jpg images. 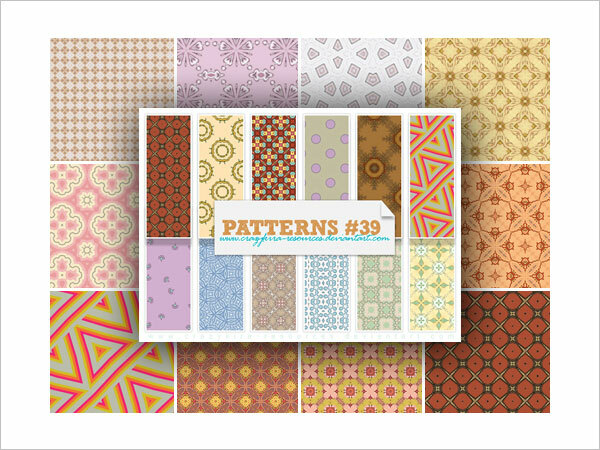 30 patterns with .jpg images included in file. 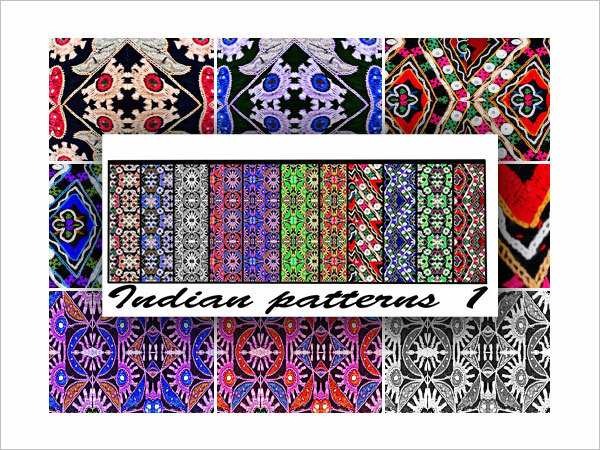 11 patterns based on Indian fabric designs. 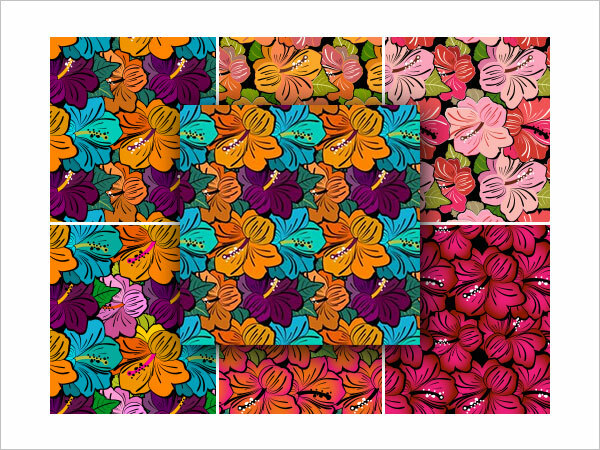 21 beautiful florals that you can apply to any color background. 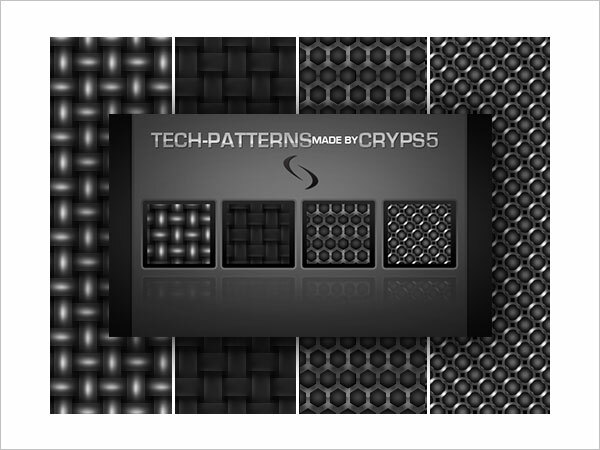 A set of 14 metal patterns. 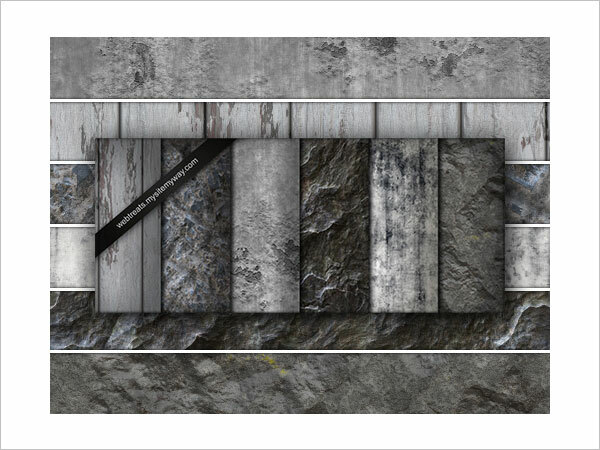 File includes tileable .png images. 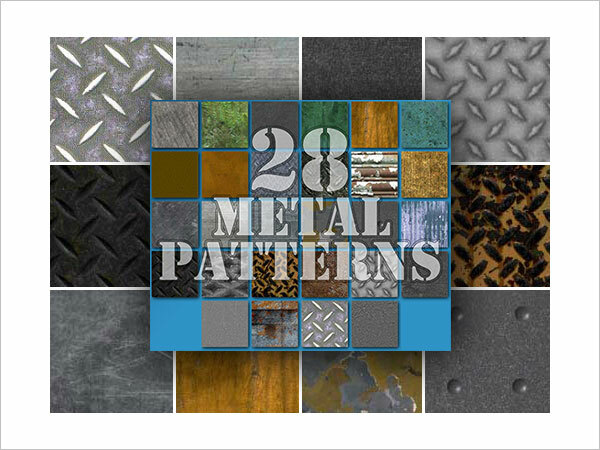 28 realistic seamless metal patterns. 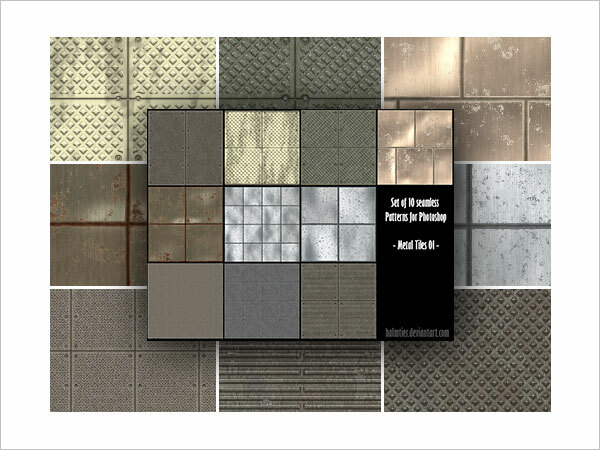 10 seamless metal tile patterns. 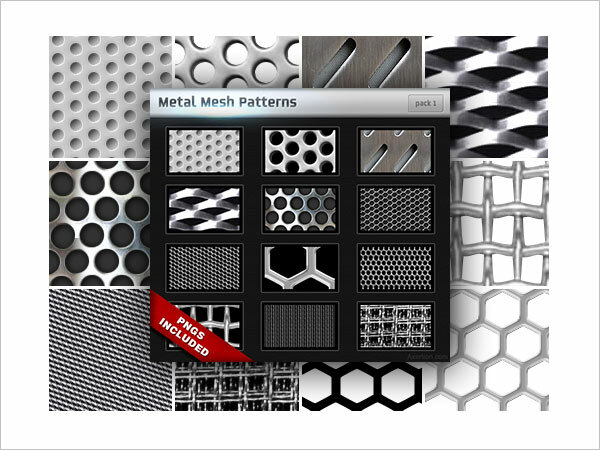 10 seamless metal plate patterns. 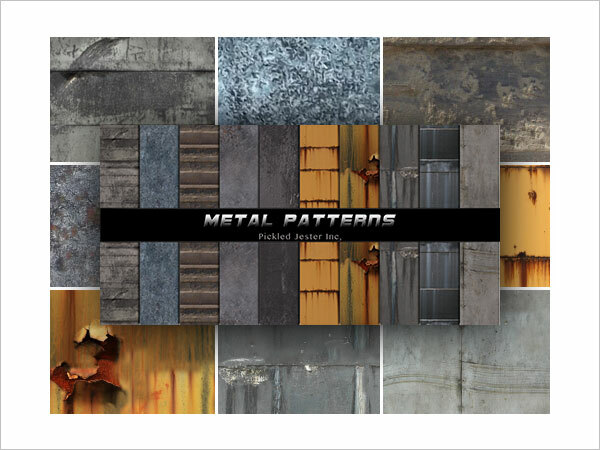 10 battered metal patterns. Download file includes .pat file and individual .jpg images. 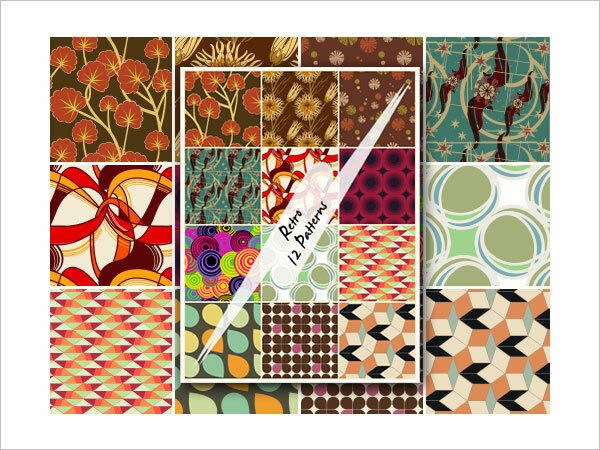 A set of 10 patterns. 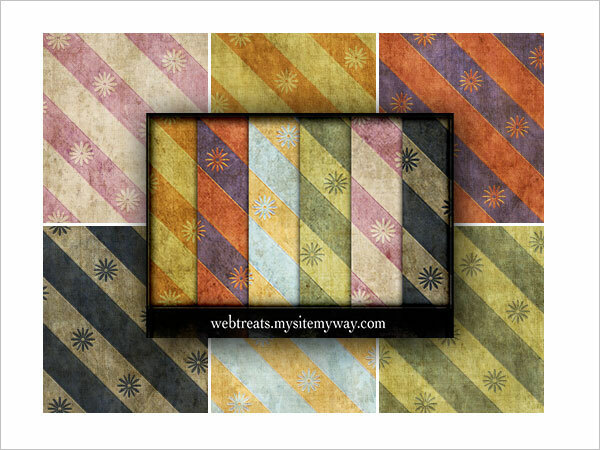 25 striped patterns. 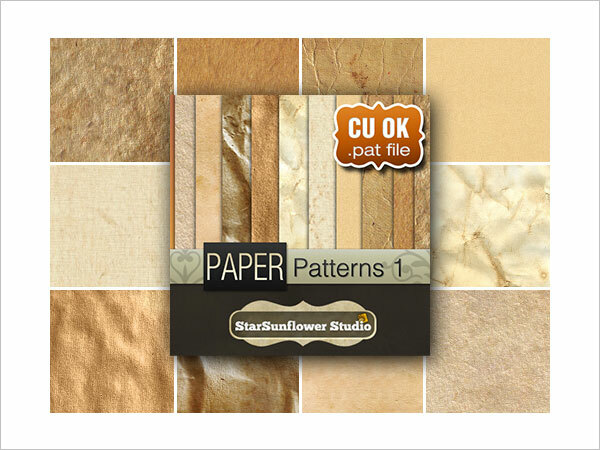 Download file includes .pat file and individual .jpg images. 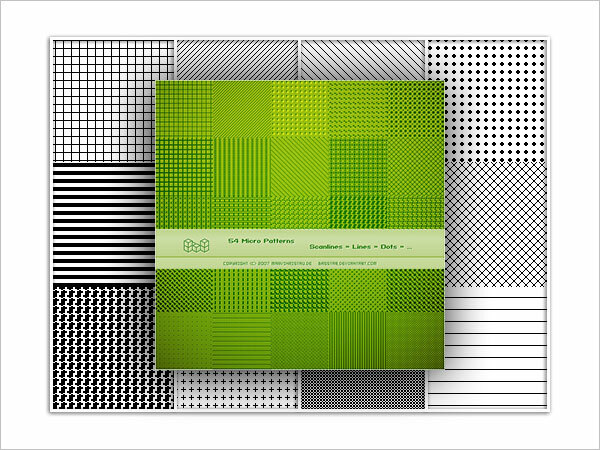 54 patterns including scanlines, lines and dots. 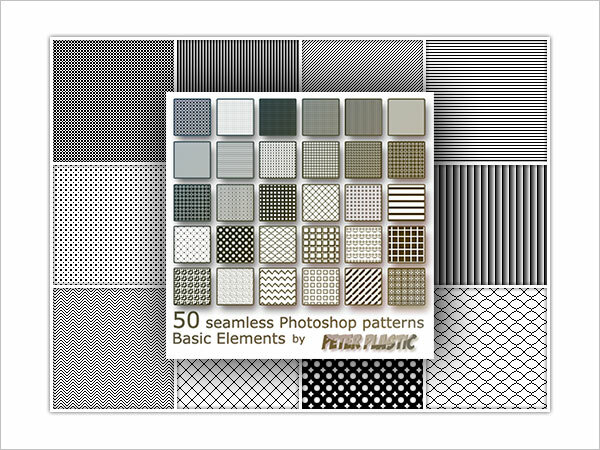 50 useful basic elements in one .pat file. 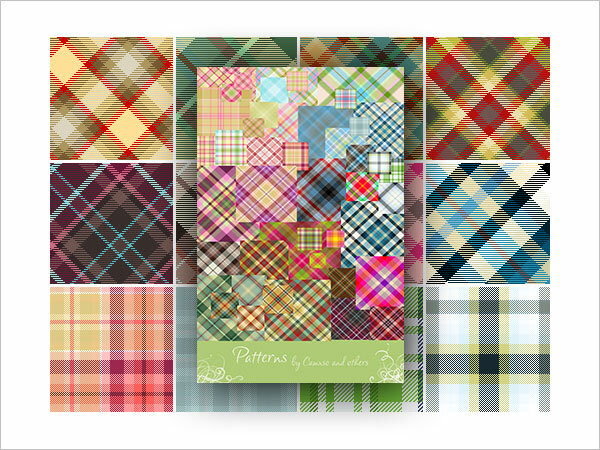 46 patterns generated by Tartanmaker. 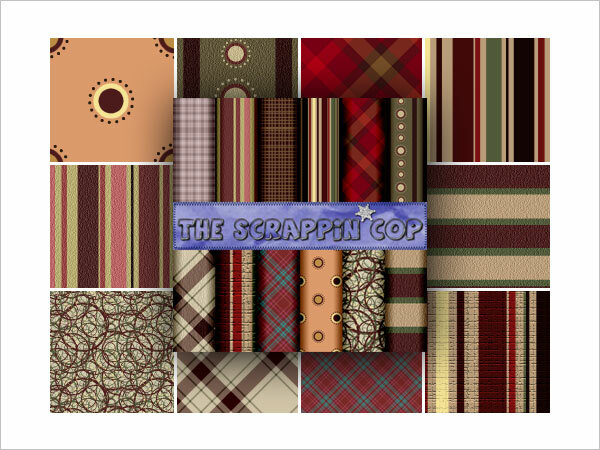 This amazingly huge set of 363 patterns were not actually created by the author, rather they were collected and compiled into one set, which includes many different types of patterns such as fabric, basic elements, cute patterns, stripes, tartan, etc. 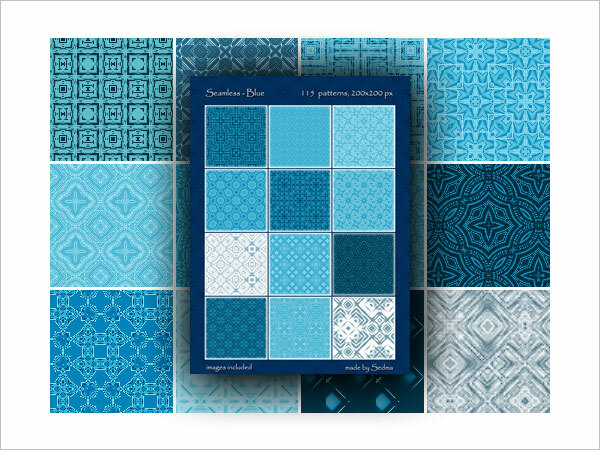 12 patterns in very subtle colors. The file includes .jpg images. 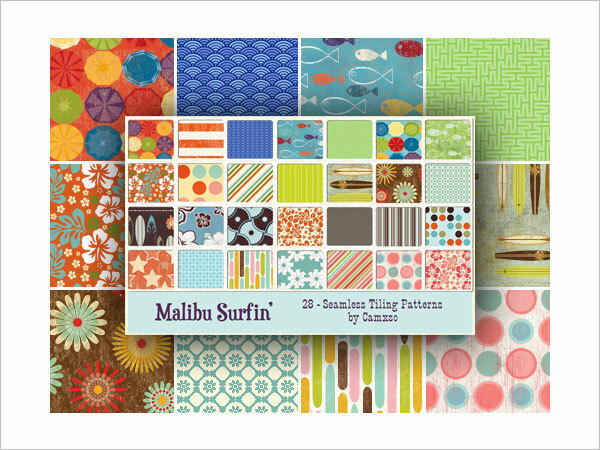 14 seamless tiling patterns with a summer flavor. 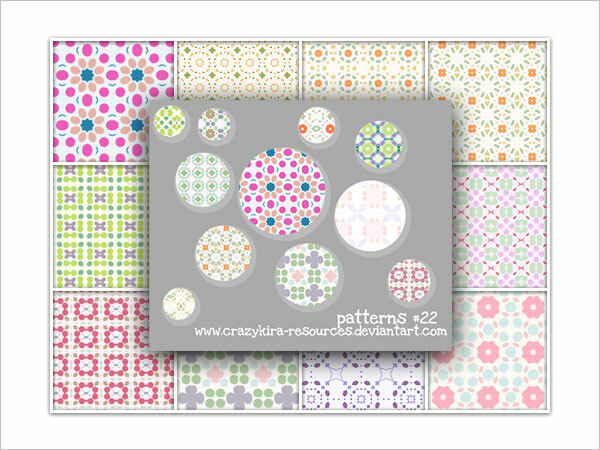 28 patterns in varying styles. 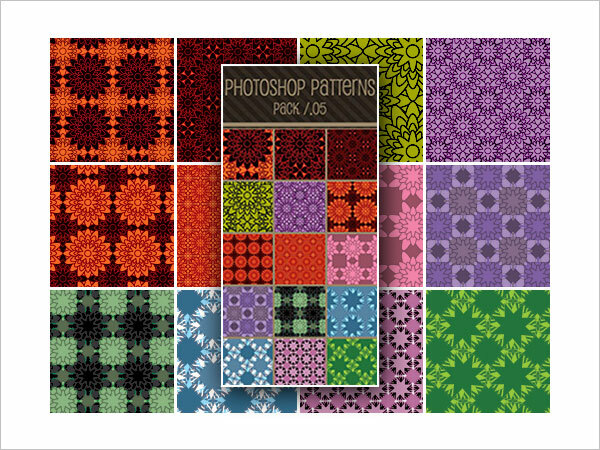 A large set of many different patterns for Photoshop. 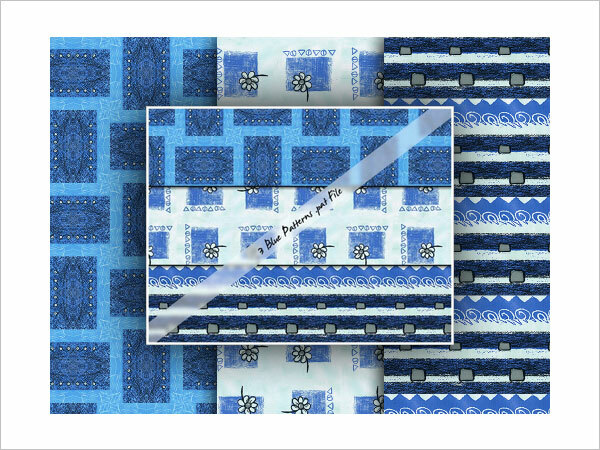 A lovely set of blue patterns, including all designs in .jpg format. 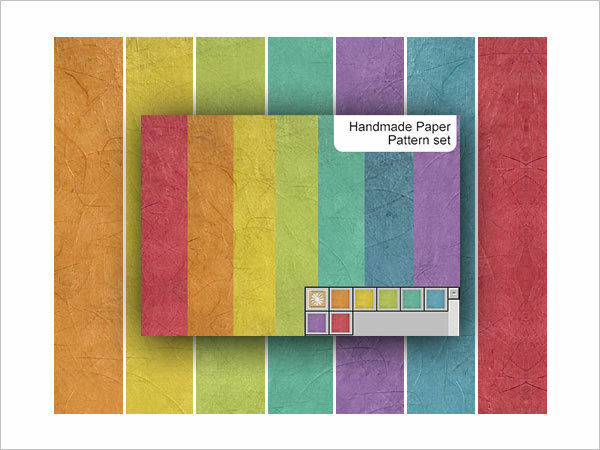 12 patterns created with Father’s Day in mind. 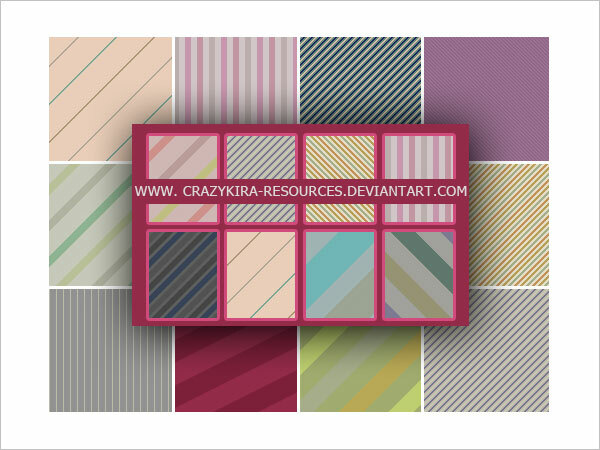 A set of large background patterns in varying colors and styles. 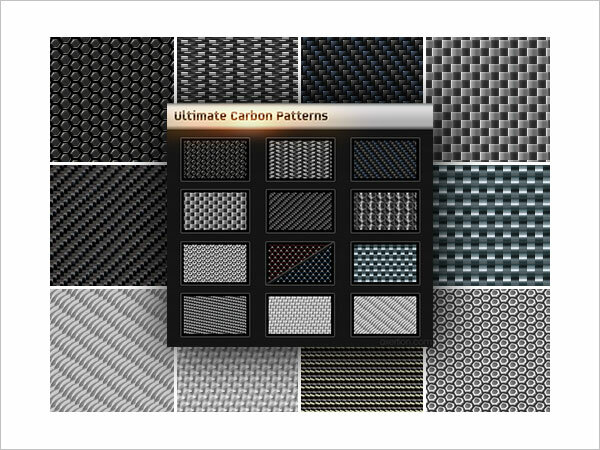 A set of 38 patterns comprising each of 19 patterns and its transparent counterpart. 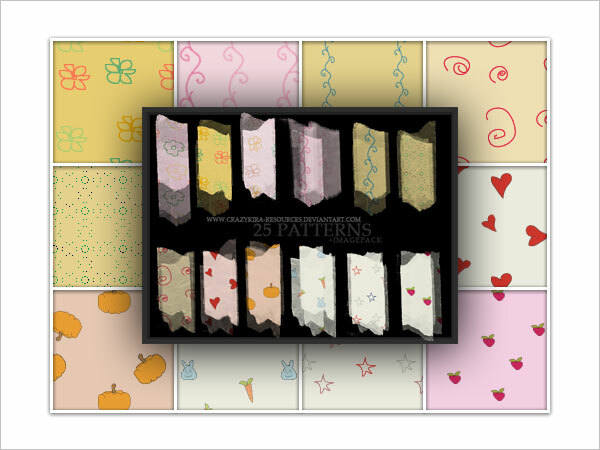 17 patterns including dotted backgrounds, ice-creams, lollipops, etc. 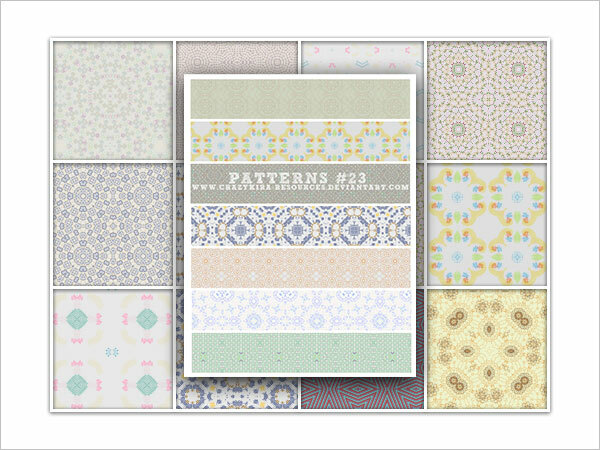 25 cute patterns in mainly pastel colors. Images are included. 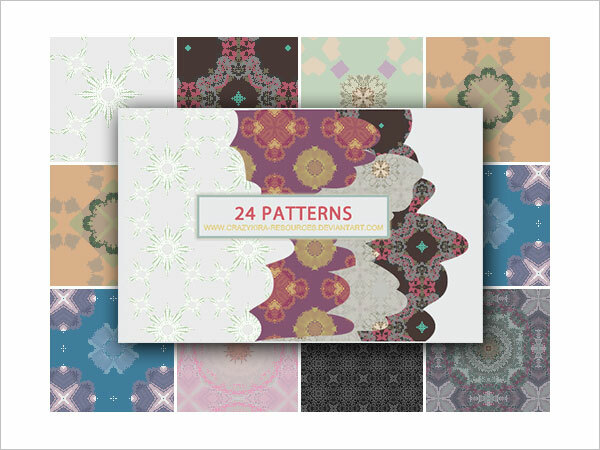 52 seamless patterns for Photoshop with .jpg images included. 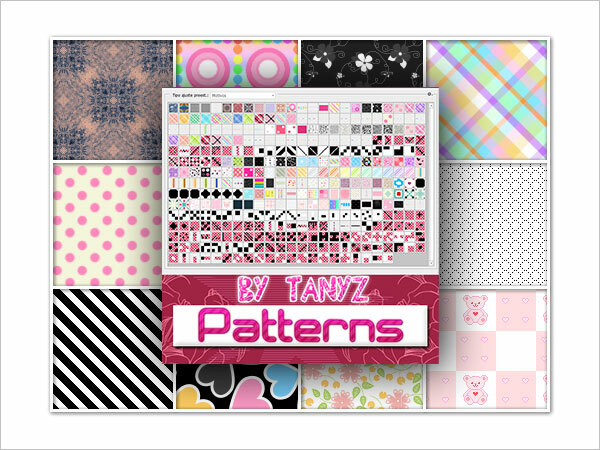 139 patterns in varying designs. 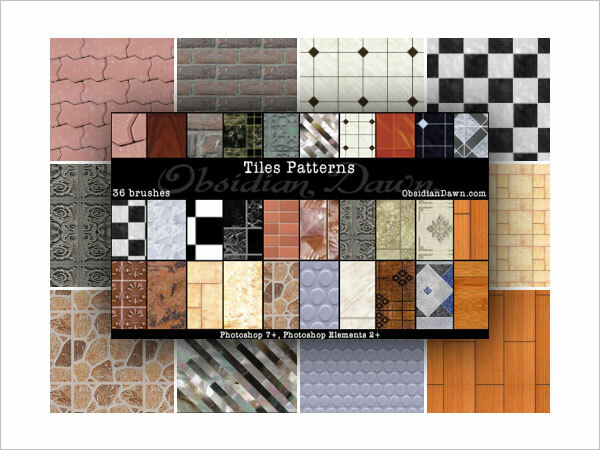 36 patterns of tile designs, including wood, metal and brick, etc. 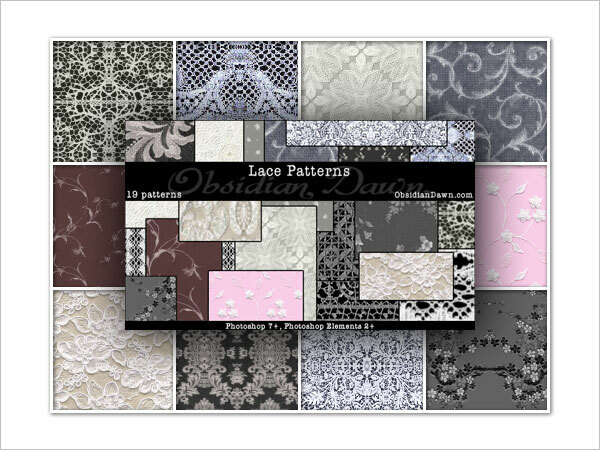 19 beautifully intricate lace fabric patterns. 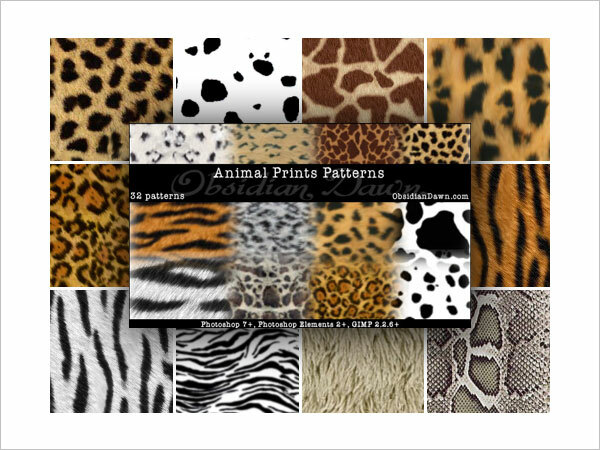 18 patterns of animal fur and skin designs including cheetah, cow, giraffe, snake, tiger, zebra, etc. 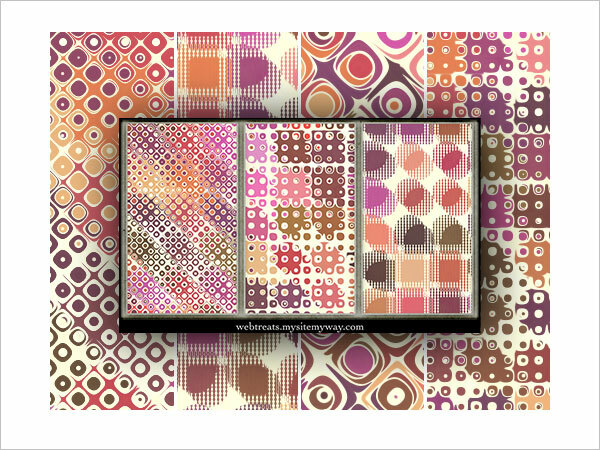 8 hand drawn vector patterns in different designs. 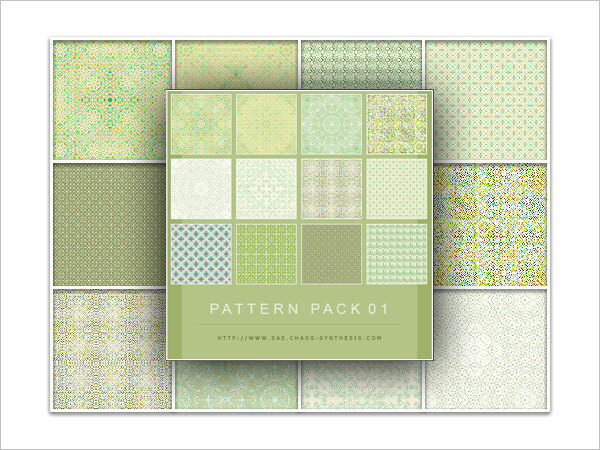 And there you have it – some of the best and most comprehensive pattern packs on the internet today! Hopefully you found some of these sets worth downloading, and perhaps you consider this page is worth bookmarking for future reference.